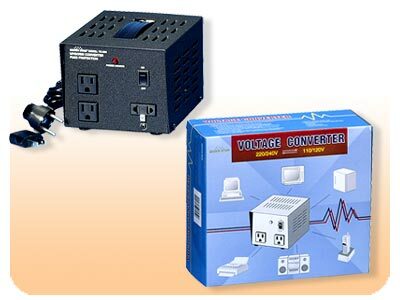 Converter/Transformer TC1500 Watts DJParts - All Variety of Parts that DJ Needs. 1500 watts converter transformer to use all over the world with any electronics equipment up to 1500 Watt. Round plug is included.